You can reap the benefits of a team working for you. 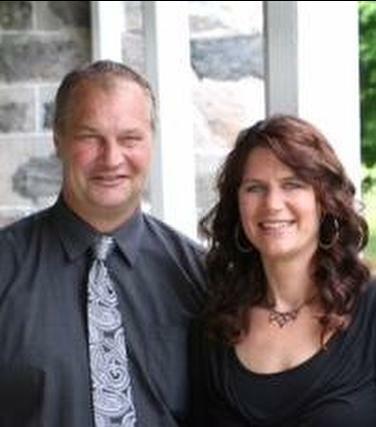 Siebren is a member of the Royal LePage Farm Team and brings with him a life-time of knowledge of rural and working farms. Angela is a licensed broker. We offer the extras, so you are kept up-to-date on current listings, feedback on showings, and advertising in local as well as out of town publications. 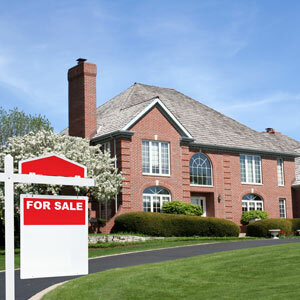 Stay informed and up to date on new listings with our New Listings Notification. We would be happy to provide you with a FREE Home Evaluation. Whether you are buying or selling a home, farm, rural property, or vacant land-we would like to extend an invitation to you to consider us first in assisting you with this important decision. 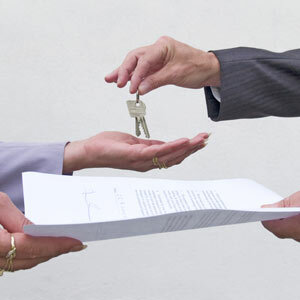 Buying or selling a home is a big decision - you need experienced professionals to guide you through the process. When you work with us, you can count on personal, attentive, patient service, excellent knowledge of the area, great negotiation skills and expert selling strategies. Call or text us at 519-369-4759.